KYAB03 series pressure sensors use imported special steel and special all-metal package, with high reliable amplified compensated circuits, change the media pressure into standard electrical signal. 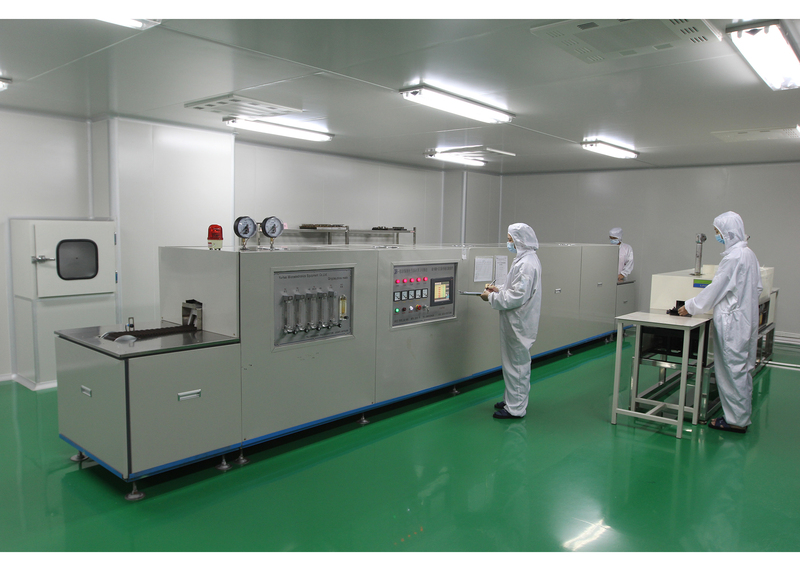 High-quality sensing element, super packaging technology and perfect assembly process ensure high quality and excellent performance. There are a variety of interface ports and cables out to satisfy the needs of customers. 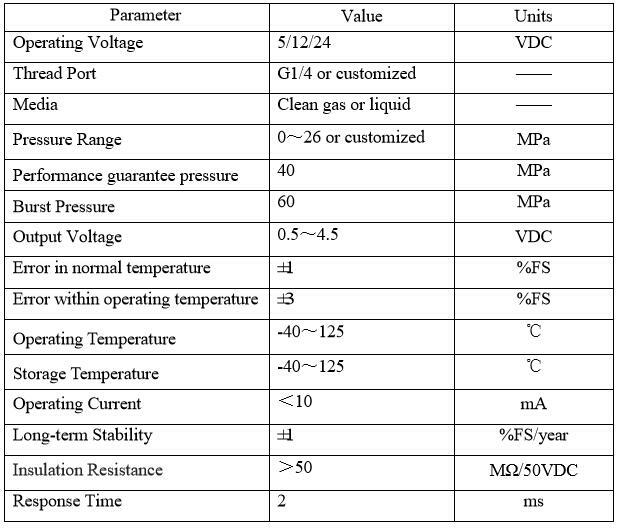 Operating temperature range -40~125℃. They are mainly used to measure various pressures in automobile, air conditioners and other related pressures monitoring systems. Mainly use to detect the cylinder gas pressure, and shows directly the remaining amount of pressure through the supporting the Display meter, to remind drivers refilling. signal into the pressure value, visually display on the LCD. 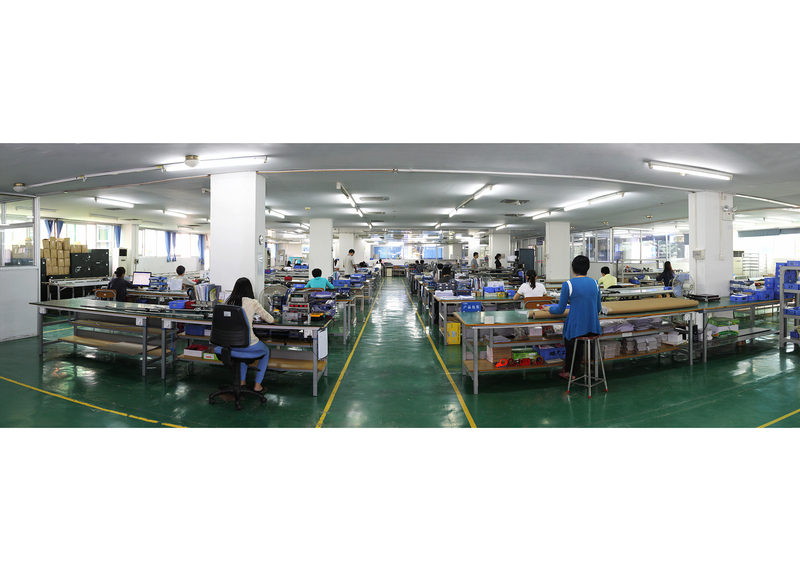 Xinhui KangYu Control Systems Engineering, Inc.
Xinhui KangYu Control Systems Engineering Inc. located in the famous oversea Chinese hometown city of Xinhui district, Jiangmen in Guangdong province. It was set up in 1993 and engaged in design, production and selling of variety sensors and complete set meters and systems. 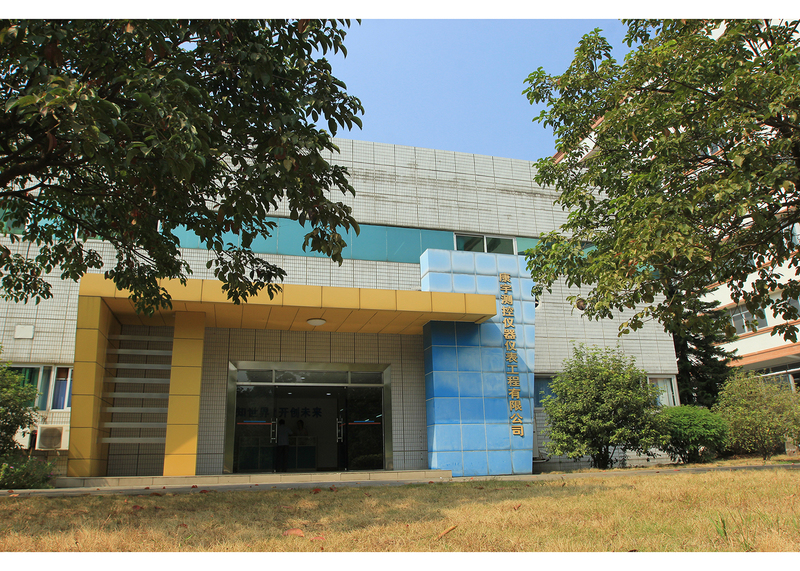 The headquarter located at Xinhui Guifeng Hightech Village with beautiful surroundings, modern workshops and more than 20 million assets. About 400 experienced, creative and professional staff. The product line includes pressure transmitters and relevant smart Display meters, magnetostrictive displacement and level sensors which the production line and technology was imported from USA. The products have been widely used in aerospace, petroleum chemical engineering, metallurgy, electric power, paper milling, machine manufacturing, refrigeration, environmental, water conservancy, medical apparatus and automobile. Favor customers includes SANY Heavy Industry Co., Ltd, Zoomlion Heavy Industry Science & Technology Development Co. Ltd, Zhengzhou Coal Mining Machinery Group Company Limited, Emerson Network Power, BYD Automobile Industry Co. Ltd. Chengdu Huaqi Houpu, Dongfeng Commercial Vehicle Co. Ltd., FAW, and etc. 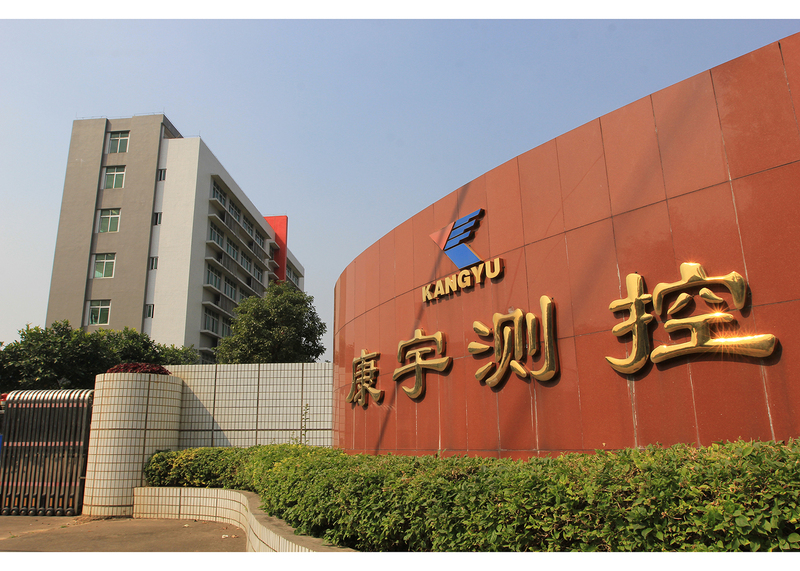 KangYu has built perfect sell and service network with 9 selling companies and 18 offices in key cities of China. They will offer the best service to customers. KangYu also supply OEM products according to the customers' requirements. 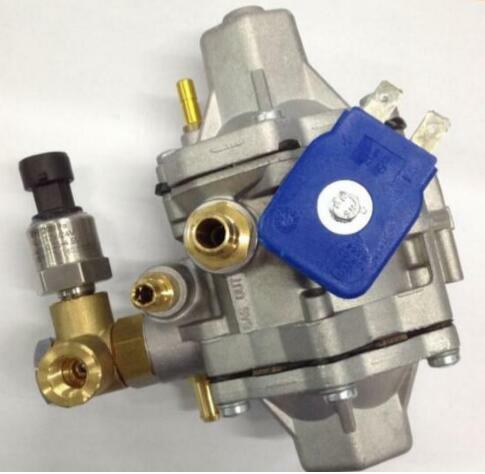 It is also the distributor of U.S. Amphenol, MSI in China since 1993. Company Name: Xinhui KangYu Control Systems Engineering, Inc.